MPs are to receive “enhanced” security measures for their homes and constituency offices amid heightened terrorism fears. 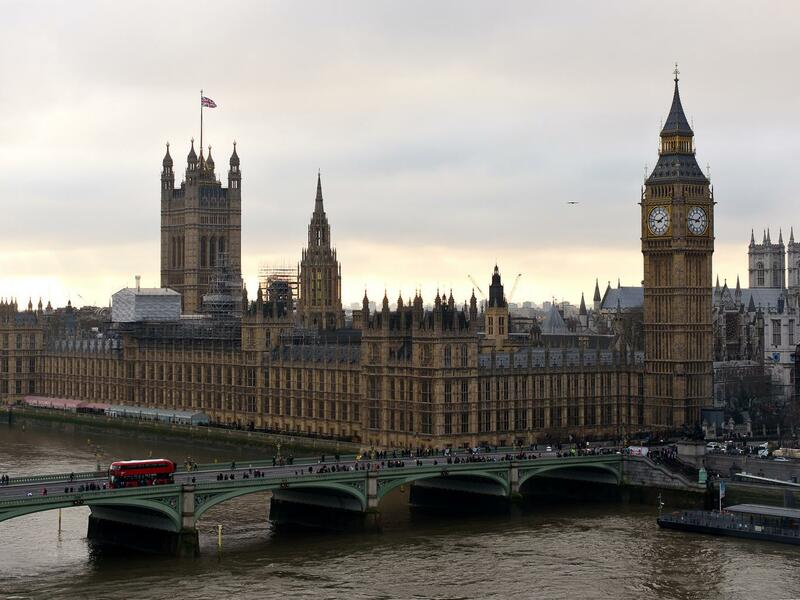 The Independent Parliamentary Standards Authority (IPSA) said “recent events” had led to a review of security arrangements and that additional funding would be available for MPs who want to claim for extra safeguards. It is understood that the security crackdown is a response to both the heightened threat of terror attacks from Isis-inspired extremists, and the wave of personal threats made against MPs in the run-up to the recent vote on airstrikes in Syria. IPSA chief executive Marcial Boo wrote to all MPs this week instructing them on how to claim for “enhancements to the security measures available to you and your staff”. “Recent events have led us, with the Police and the House of Commons, to take stock of our arrangements to ensure that they are appropriate to changed circumstances,” he wrote. MPs have been provided with checklists of measures they can take at home and in their offices, provided by the National Counter Terrorism Security Office and the Centre for the Protection of National Infrastructure. The full checklists have not been published by IPSA, but MPs are told that they will be able to make claims for security equipment such as “lone worker” personal alarms.